We have heard from a source that Apple will be introducing a TV SDK at WWDC next week. 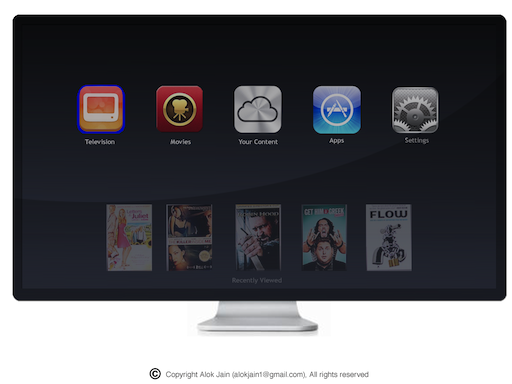 This would enable third-party developers to create software for Apple’s TV products. BGR reported late last month that Apple has plans to demonstrate an all new TV operating system during its WWDC keynote next week. Existing rumours of an impending television to be released by Apple would probably be linked to any sort of SDK release. 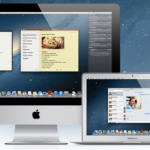 Mac App Store Apps Getting Retina Graphics – Retina Display Macs Coming Soon?